Cystic Fibrosis is an inherited recessive genetic disorder that causes excess secretion of thick mucus that serve as blockage in lungs and pancreas, posing a threat to life. 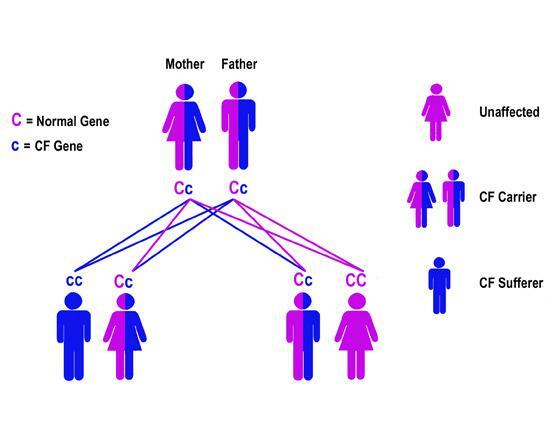 Since this is a genetic disorder, it manifests early in children by affecting their respiratory tract, digestive system and in the form of excess salt in sweat. 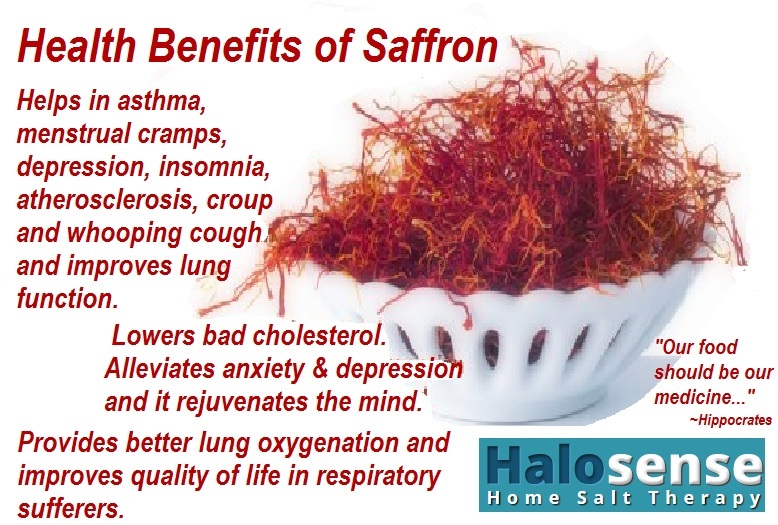 The main symptoms are breathlessness, wheezing, lung infections and inflamed nasal passages in the respiratory system. Digestive system symptoms include poor growth, intestinal blockage, constipation and foul smelling stools. 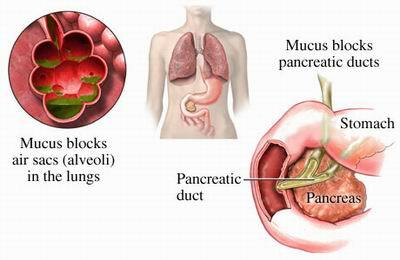 The pancreas are also affected affecting insulin and blood sugar control. 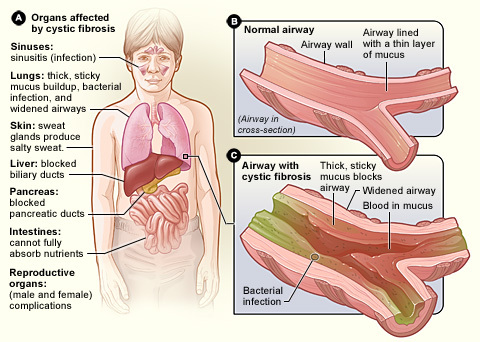 Despite these, it is possible for those with cystic fibrosis to live and enjoy life provided they take a few precautions. Since excessive secretion of thick mucus blocks cell walls and prevents enzyme action, nutrition is one of the keys to normal lifestyles. High calorie diet with fat soluble vitamins, high fiber and extra salt must be part of the nutrition program for those with CF. In addition, if you have CF, you must drink a lot of fluids to thin mucus in the lungs and intestines. The immune system is weakened and those with CF must go in for vaccines and immunization while taking care of hygiene to prevent infections. Exercises are necessary to keep heart and lungs strong. 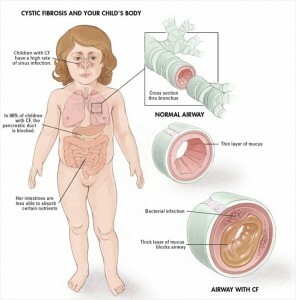 Those with CF must also keep away from polluted environments since smoke and dust particles affect breathing. Doctors may prescribe medication to thin mucus and bronchodilators but lifestyle changes and therapies also play a contributing role to keep you comfortable. It is also good to have a breathing devices, inflatable vest and chest clappers. 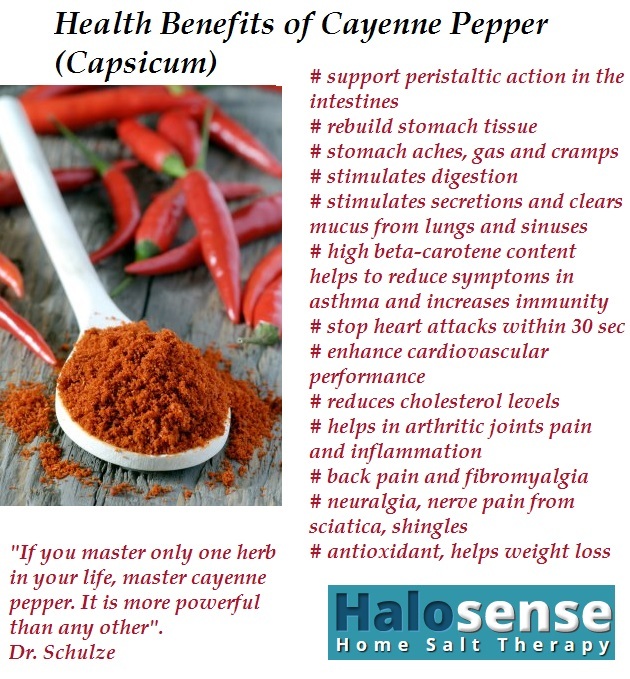 Beside the medical cystic fibrosis treatment, you can use some herbs that reduce inflammation and help to clear mucus, such as: cayenne, ginger, hyssop, mullein, boswellia, pineapple enzymes, garlic and peppermint. Vitamin E and halotherapy (salt therapy) or breathing in fine particles of salt are home remedies that prove helpful in providing relief and improve breathing.